We are getting so many requests to paint cabinets. Going from dark to a lighter color. Chalk paint is still all the rage in a solid color or with a light distress. 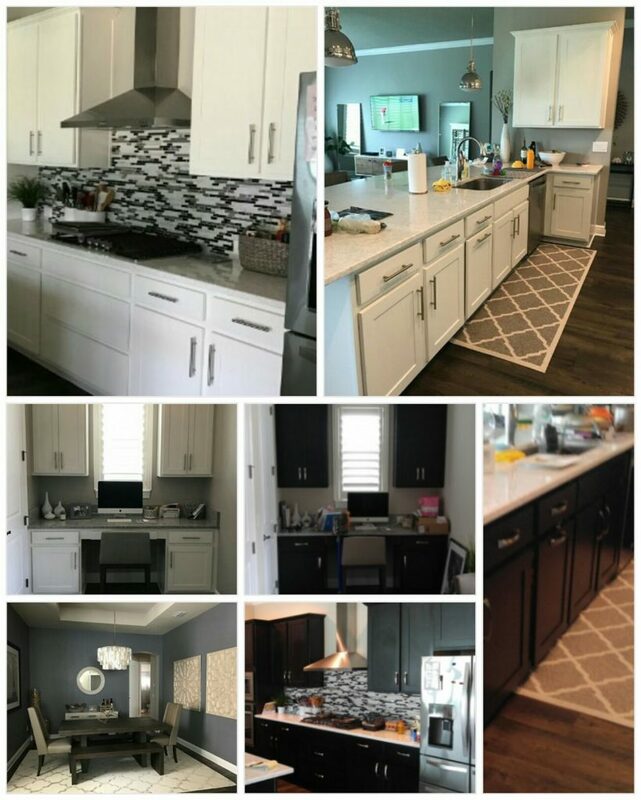 Ron finished these cabinets recently and what a difference. It changed the feel of the entire kitchen. Refacing is almost as expensive as replacing your cabinets. So… painting is a cost effective solution. 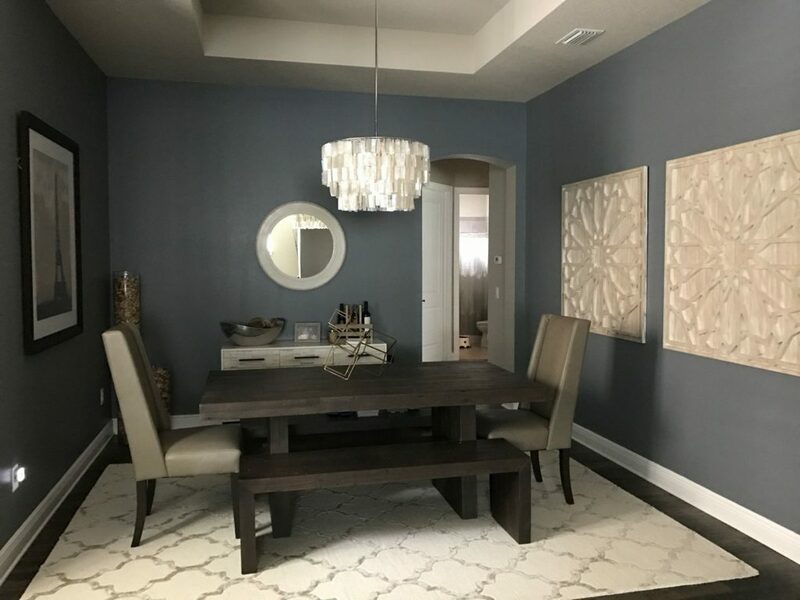 You will save $$ with Couture Painting. Give us a try you will be surprised at how affordable your next project will be.